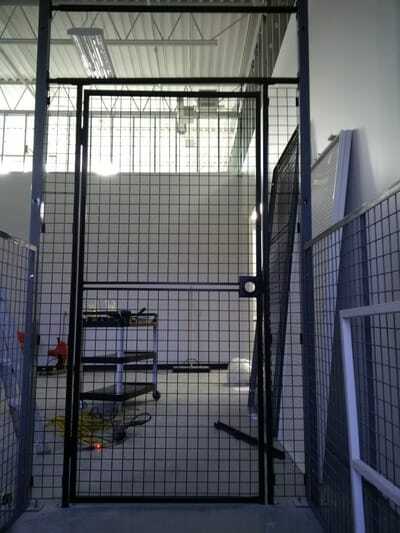 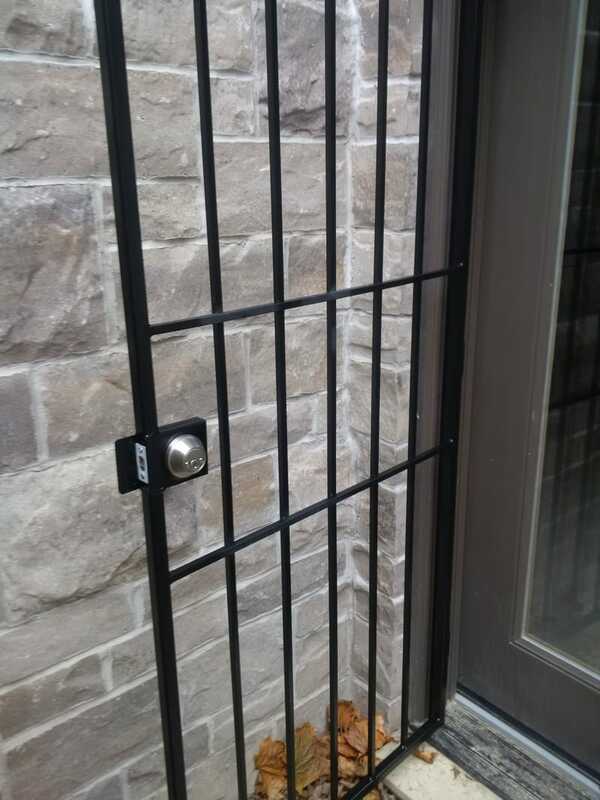 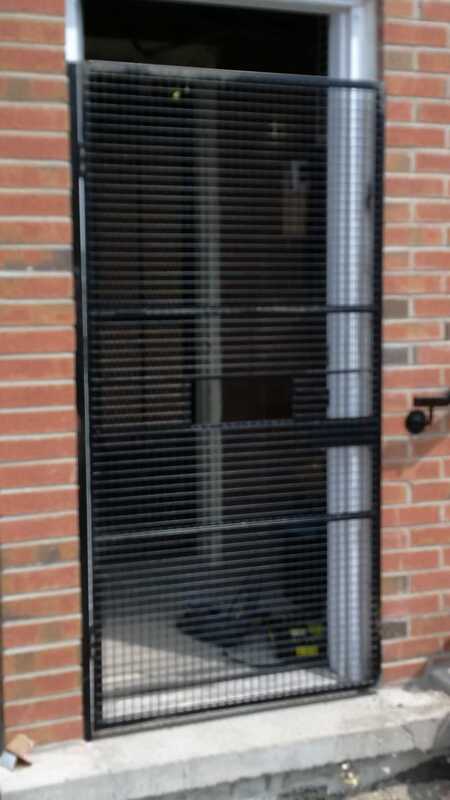 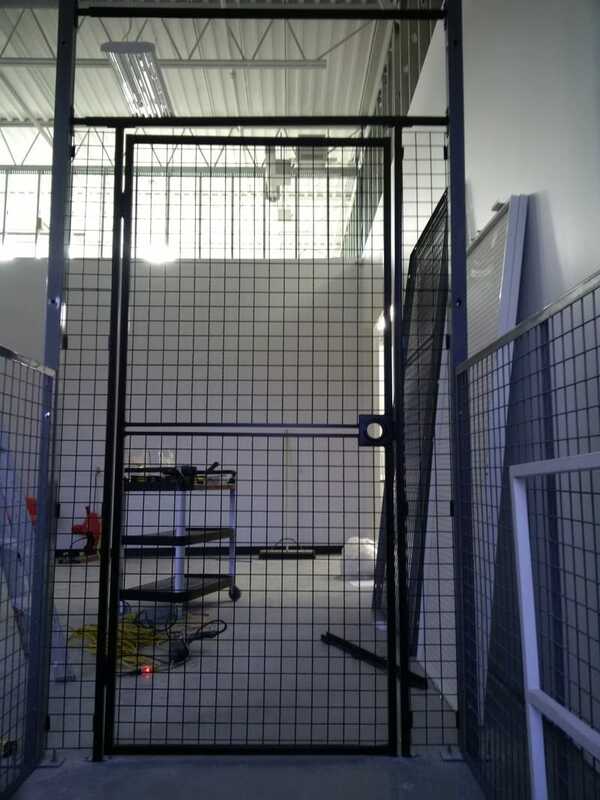 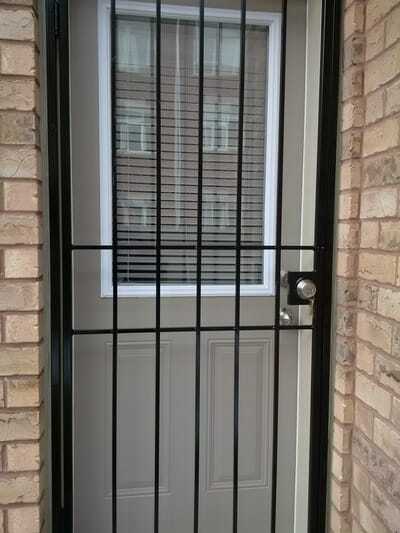 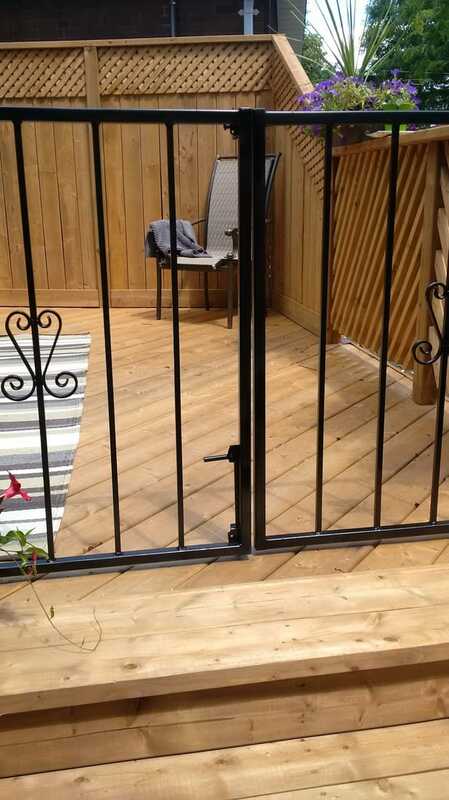 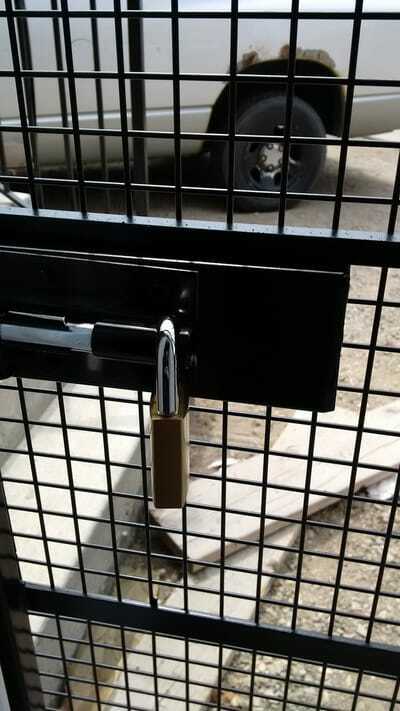 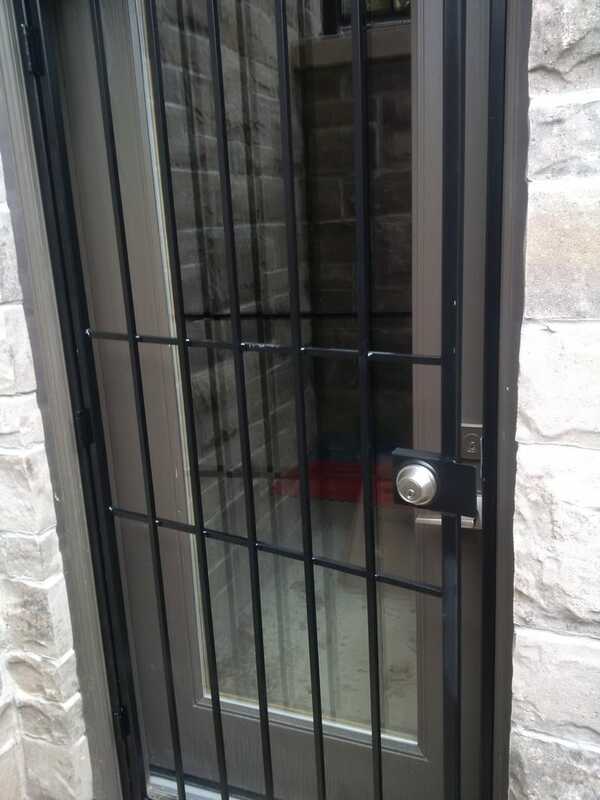 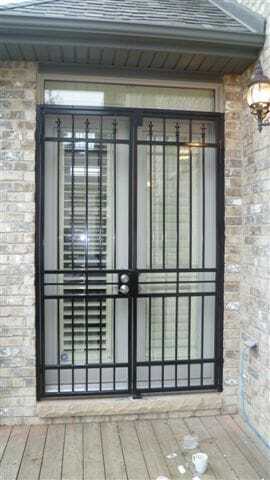 We design custom gates to secure your home and business. Custom gates come in a variety of styles. 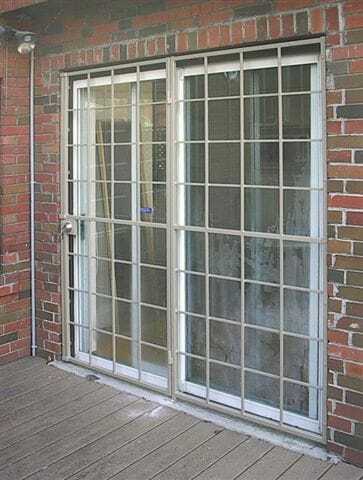 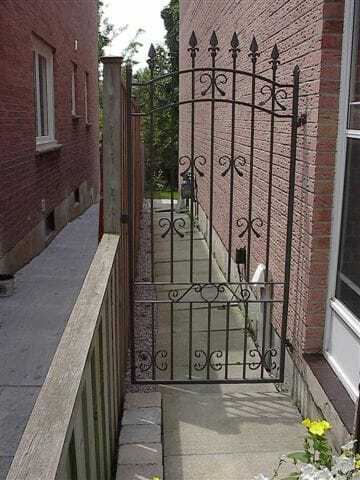 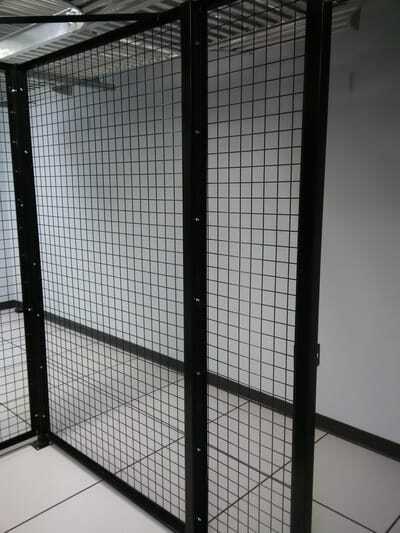 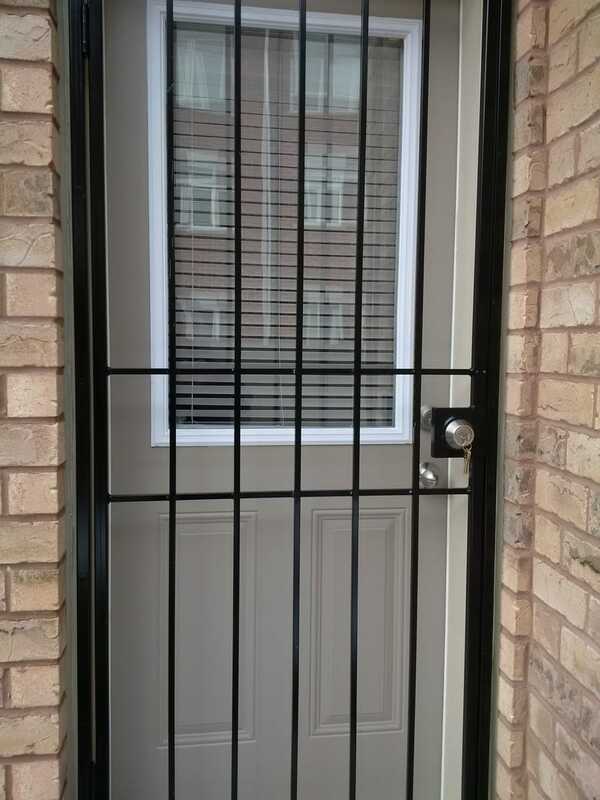 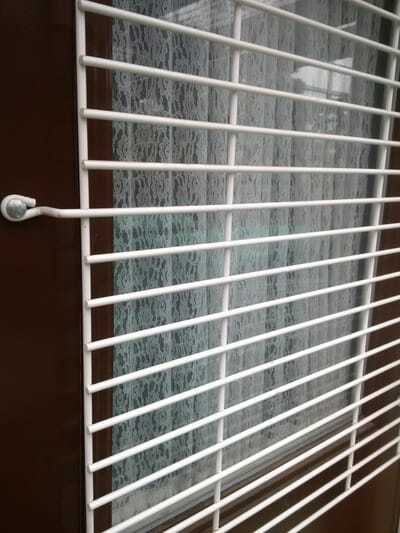 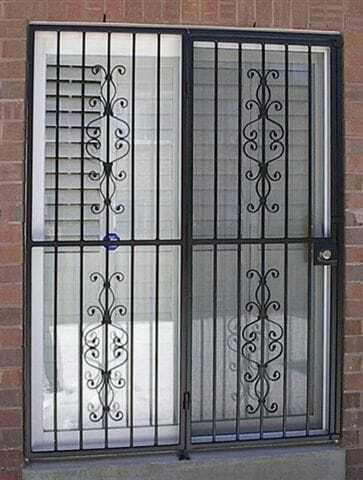 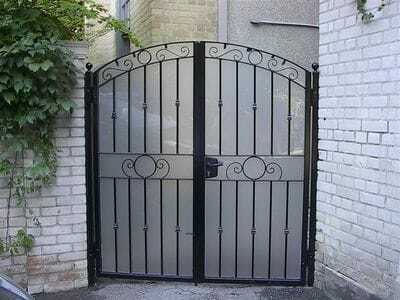 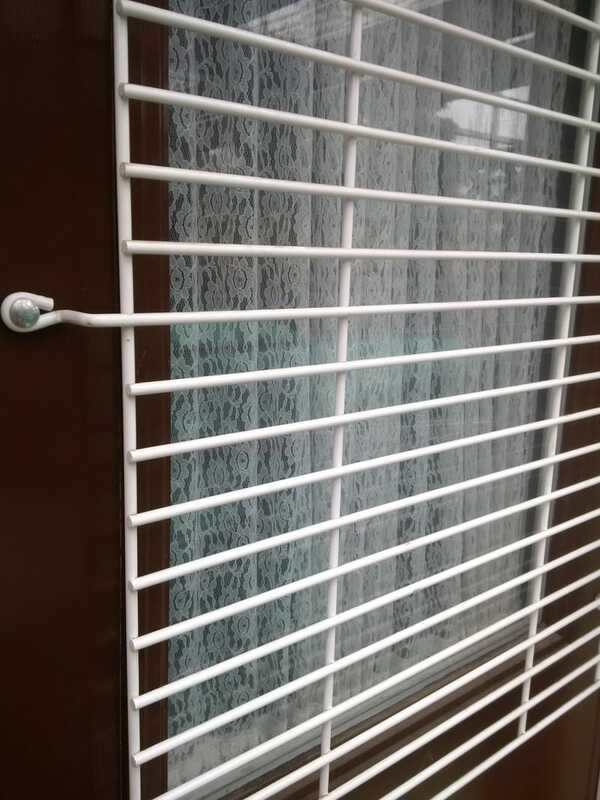 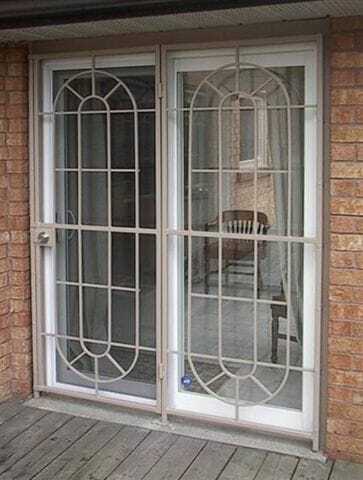 To find the right gate for your home or office contact us.